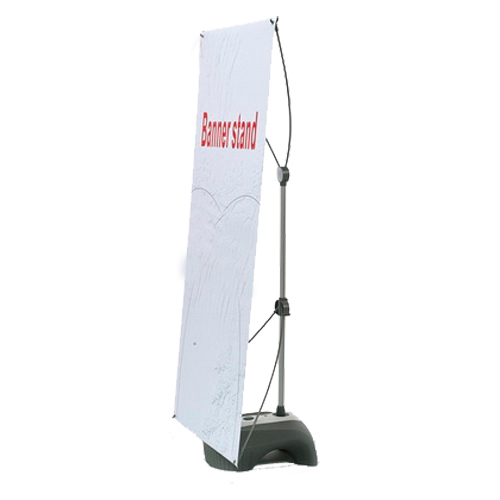 Falcon double sided for outdoor 33” adjustable with water bade, very heavy duty. 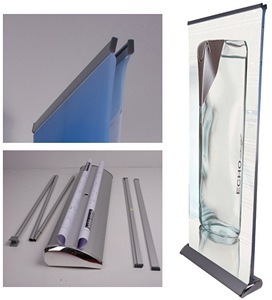 Telescope pole and heavy duty aluminium base. 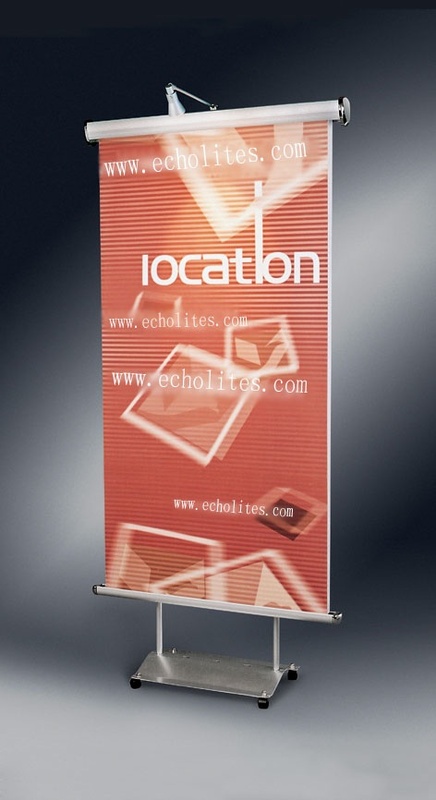 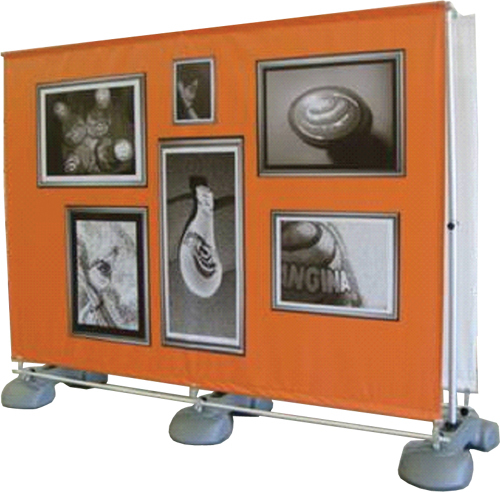 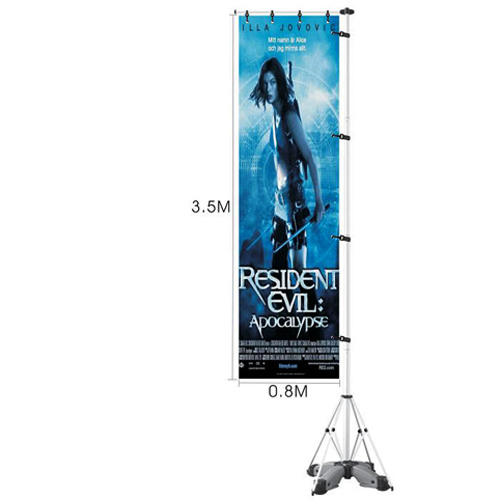 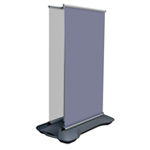 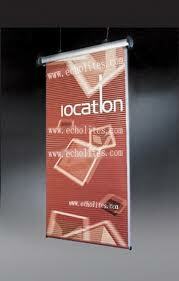 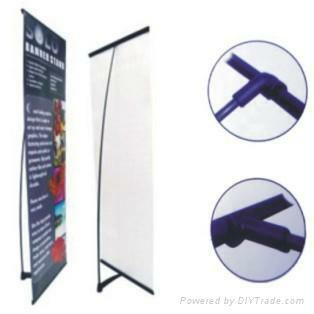 Easy to set up Banner Stands roll up like common window shades. 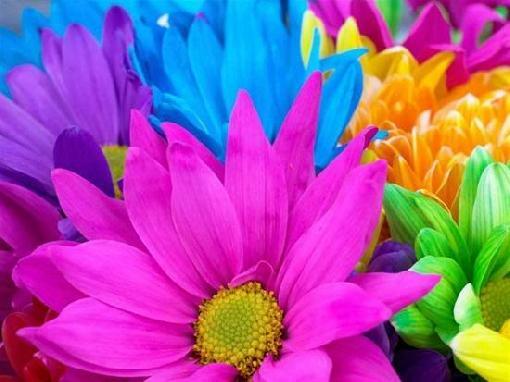 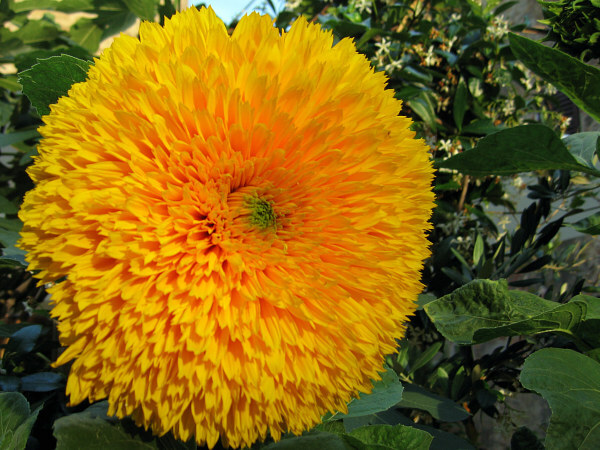 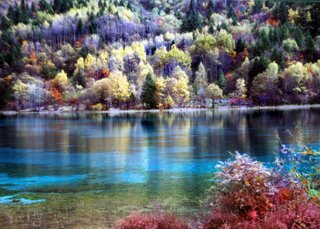 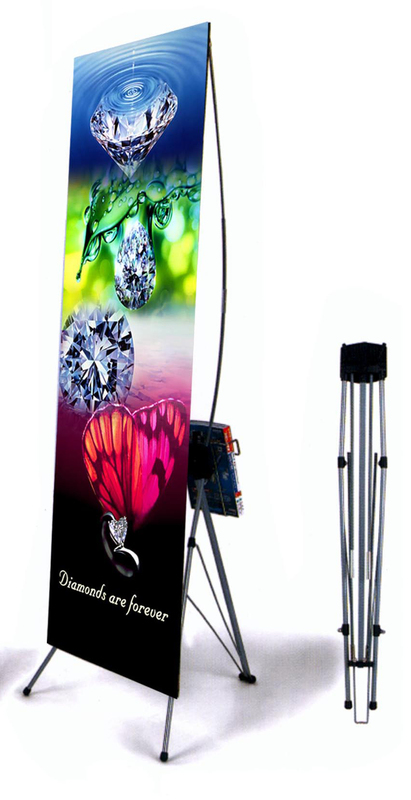 We can cut to 43” for Table top display. 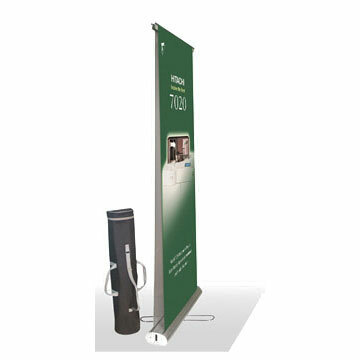 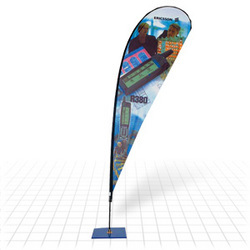 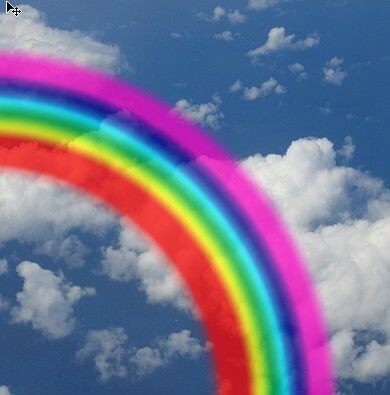 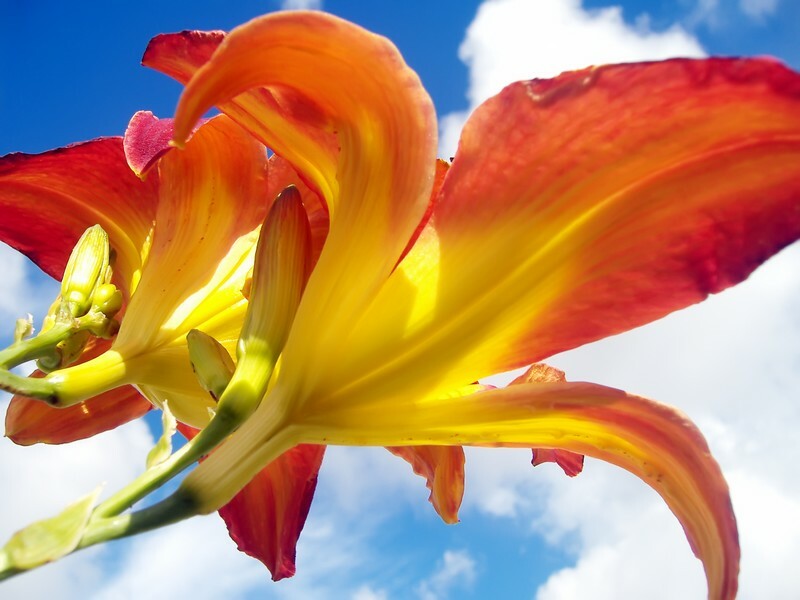 Amazing flexible size, single or double sided X-Banner with adjustable height.